Miral, Abu Dhabi's developer of leisure attractions, announced that Warner Bros. World Abu Dhabi, an indoor theme park will open its doors to the public on 25th of July 2018. 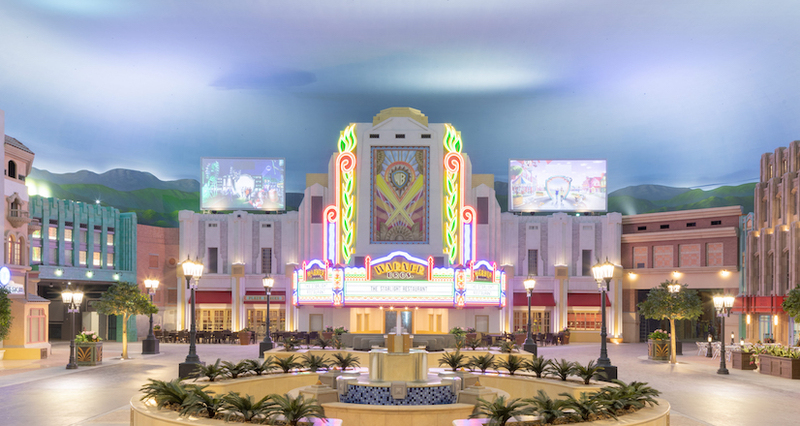 When the highly-anticipated Warner Bros. World™ Abu Dhabi opens this summer, it will feature six immersive lands including DC’s Metropolis and Gotham City, as well as Cartoon Junction, Bedrock, Dynamite Gulch and Warner Bros. Plaza. 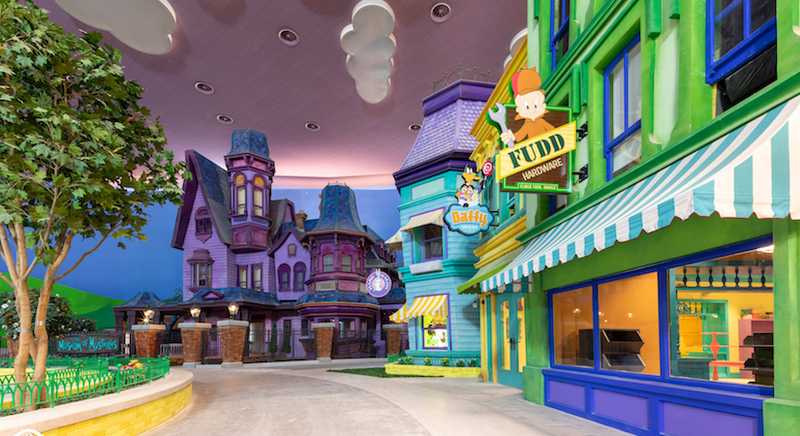 “We have worked tirelessly with our partners at Miral to faithfully bring iconic franchises such as DC Entertainment, Looney Tunes and Hanna-Barbera to life in a truly immersive and authentic environment,” said Pam Lifford, President, Warner Bros. Consumer Products.